What level of risk are you willing to accept? Are you willing to put yourself, knowingly or unknowingly, into harm’s way? If so, consider the impact on the people in your life—your wife, husband, kids, parents, friends—and the many years of tears and suffering they will have to endure should you become injured or worse. Indeed, it is a bitter pill to swallow, and I apologize for starting this article that way. I wanted to get your attention because this is a conversation all sledders—myself included—need to have. Our sport has changed. Sleds have changed. We’re better riders now than we ever were, and we’re able to go farther into the backcountry where there are no rules to govern our actions but our own. There are consequences, though, and they take a toll on each and every one of us. Even if you weren’t directly affected by the avalanche incidents that occurred last year and in years past, think of all the news headlines you read and the slew of negative comments that came with them. 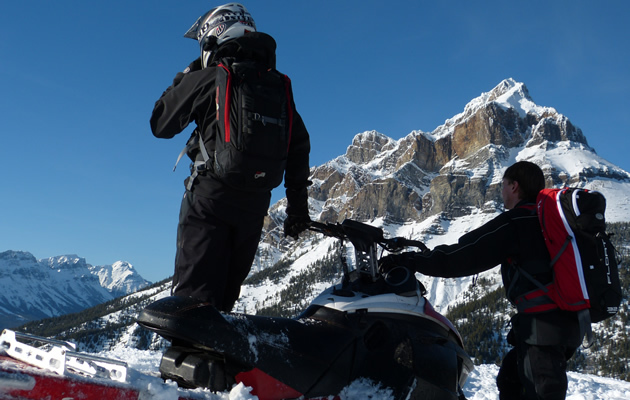 Backcountry snowmobiling has been cast in a dark light. Public pressure is getting more intense, and if we continue to lose people, it will only be a matter of time until the higher ups step in, and . . . you know the drill. 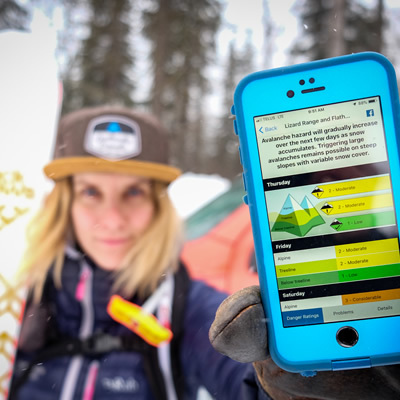 For years, Avalanche Skills Training Level 1 (AST 1) has been considered the standard for anyone heading into the backcountry. 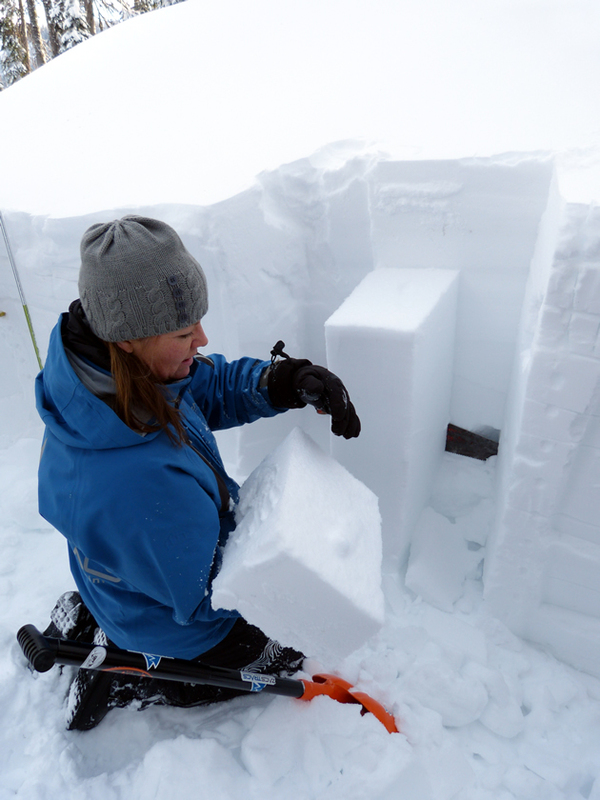 It’s a two-day (one in the classroom and one in the field) course that helps us understand how avalanches form, how to use our equipment and how to travel safely in backcountry terrain. Avoidance. So if you’ve only taken an AST 1, then technically you should be sticking to the bunny hills because according to snow science, any slope steeper than 30 degrees has the potential to slide. Let’s face it, though. 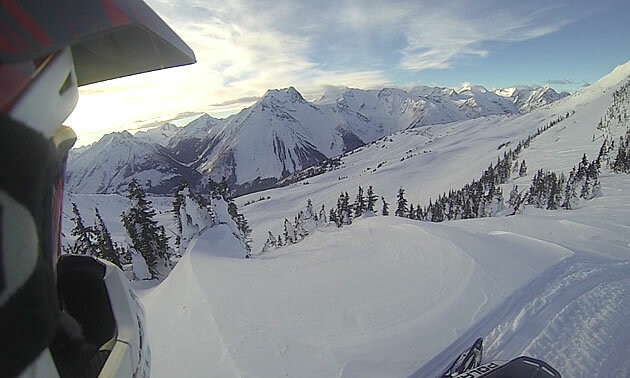 Even if our objective is to avoid all avalanche terrain, getting to the goods often requires being on or under slopes that are greater than 30 degrees. And most of us out there already possess or will come to possess the skills that invite us to access steeper and more complex terrain. 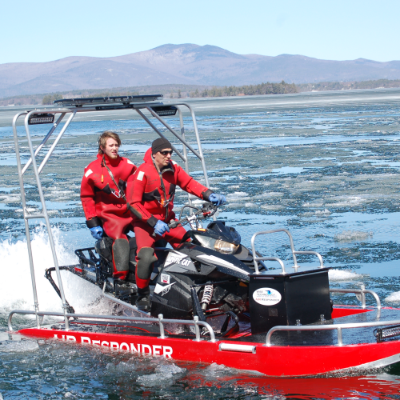 “A responsible scuba diver wouldn’t take their basic dive training, which qualifies them to dive to 60 feet in open water, and then gather up the gear, head out on their own and drop right into a 100-foot deep dive to explore the confined space of a shipwreck,” said Lori. Like deep water, the backcountry is an unpredictable, ever-changing environment. It’s time, then, to up our game. Bring our level of education up to par with our riding abilities. AST 2 is the next logical option. That means time and money (heavy sigh). But according to avalanche skills instructors from across the province, there is more value in an AST 2 than you or I realize. 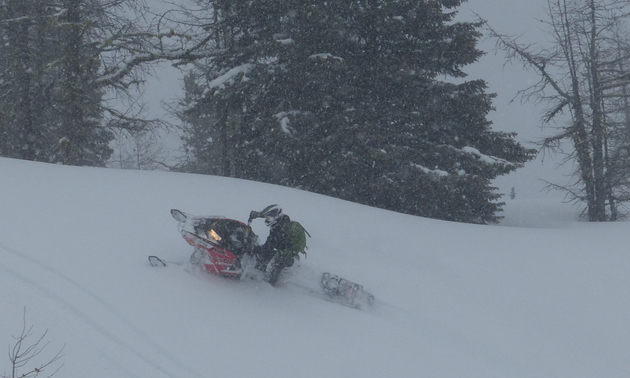 First off, it’s a four-day course that takes us into different terrain and snowpacks each day with a group of experienced riders and instructors. Why is it important to test our decision-making framework? Group management is another key component of AST 2. 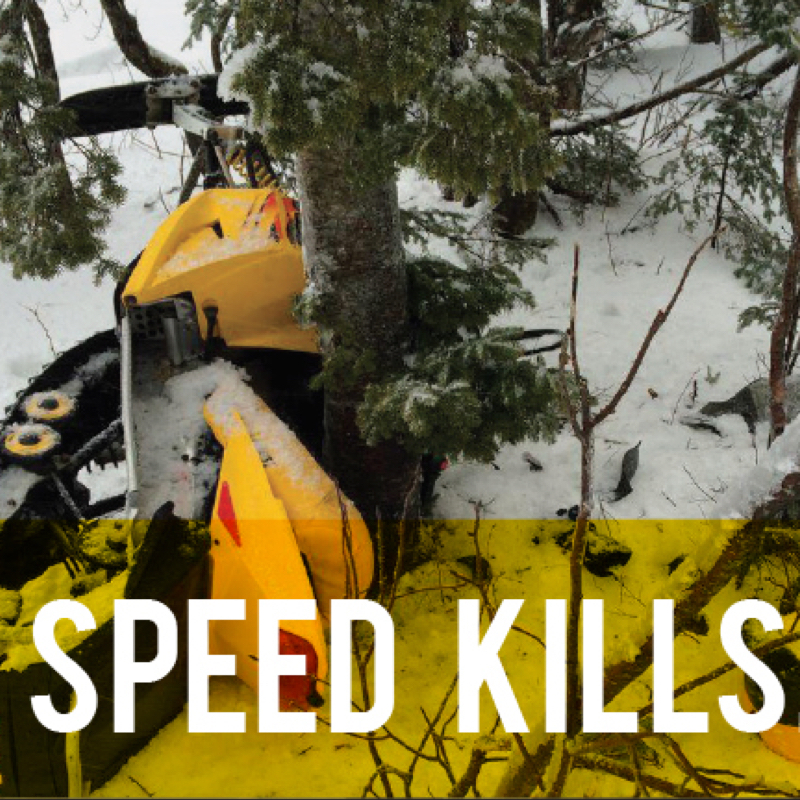 To restate: no matter how much training you have, there are still inherent risks in backcountry snowmobiling—or any kind of snowmobiling for that matter. But being ignorant of the risks involved and not knowing how to better manage them is not going to do you or me any good—not to mention the strain it will put on our families and friends if something does go wrong. Friends, let us each take an honest look at our riding habits, and ask ourselves, “Is my training really keeping up to my terrain choices?” If your answer is the same as mine, then it’s time to make a change. No more excuses. 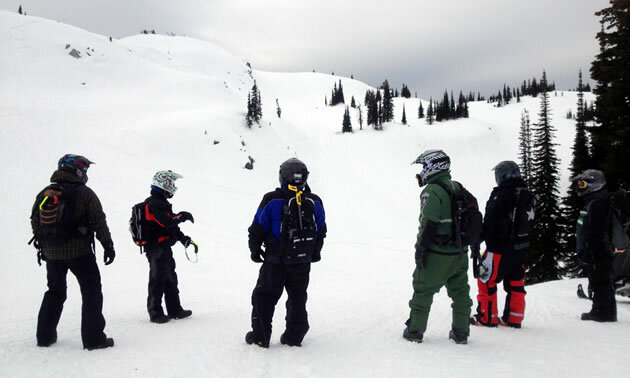 We need to move forward, taking the steps necessary to become safer backcountry riders before it’s too late.